Women's blouses are a great option for office wear, uni wear or business wear. Match it with a pair of business casual pants, a chic pair of loafers and add a blazer to complete your look. Not so much business-oriented? 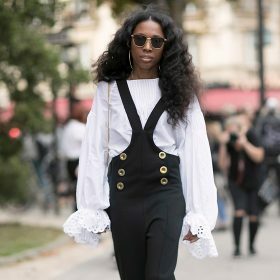 Women's blouses are just as fabulous when worn casually with a pair of jeans and sneakers. It's all about your personal style, whichever you prefer! We have so many options you can choose from, so go ahead, have a look and find some women's blouses you'll love.